After a few years of smart lights thanks to LIFX and Hue, the next evolution is here. 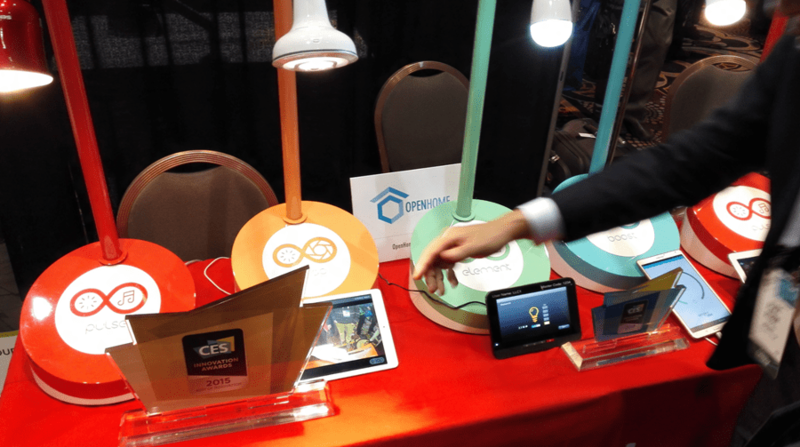 At CES 2015, OpenHome are showing off 4 new bulbs with a variety of features. Bulbs are definitely coming in different sizes to suit your needs, or just your tastes. The standout for me is one that integrates a camera. This at first is certainly entering into the creepy category, but when we look a little deeper we start to understand it’s potential benefits. This means you get a 2-in-1 combo. 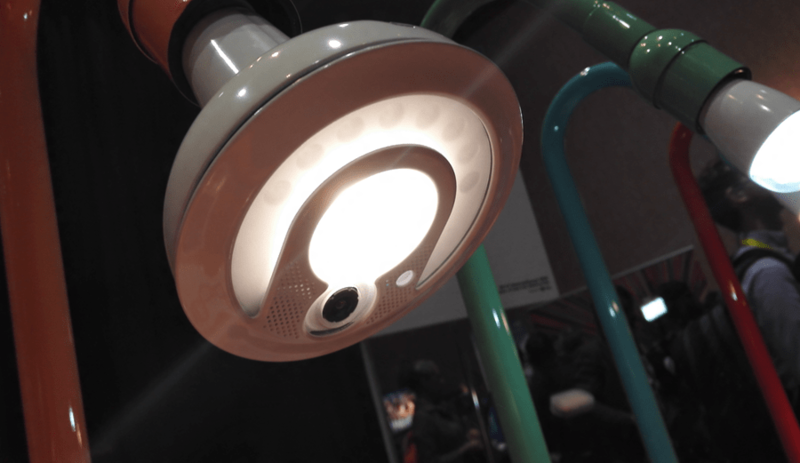 You can have a smart bulb, that dims on a time or automatically, changes colours etc, but also allows you to monitor your baby to make sure they’re ok.
It’s smart, convergence technology that was pretty inevitable. Glad to see someone moving light bulbs forward.